Allen Chapel A.M.E. Church - Washington, D.C.
Reverend Dr. Michael E. Bell, Sr. is the Pastor of Allen Chapel African Methodist Episcopal Church, in Southeast, Washington, D.C. He is married to Lena Michelle Bell, the father of Michael Jr., Kristen Nicole and Dominique Emanuel. He is also the proud grandfather of four boys and one girl. Rev. Bell began his undergraduate schooling at the University of Maryland, College Park where he graduated with a Bachelor of Arts Degree in Sociology in 1984. He continued on to receive a Master of Divinity Degree from Howard University, School of Divinity in 1995. Rev. Bell went on to do post-graduate work at the Interdenominational Center in Atlanta, Georgia and the Houston School of Theology in Houston, Texas. Dr. Bell received his Doctorate of Ministry from Perkins School of Theology at Southern Methodist University located in Dallas, Texas. He was selected as one of the "Outstanding Young Men of America" in 1998. Pastor Bell, a 3 rd generation preacher, was called to preach in 1985, while a member of Bethel A.M.E. Church, Baltimore, Maryland, where Bishop John R. Bryant served as pastor. Rev. Bell was actively involved in Bethel's ministry. His first pastoral assignment was at Bazil A.M.E. Church, in Cockeysville, Maryland. 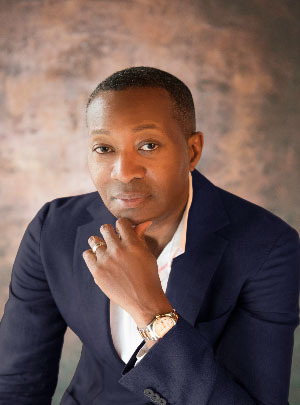 Pastor Bell received three additional assignments before being assigned as pastor of Allen Chapel A.M.E. Church, in July 2005, by Bishop Adam Jefferson Richardson, Jr.
Pastor Bell is an anointed preacher, whose gifted style of preaching has taken him across the United States, Bermuda, and Africa. 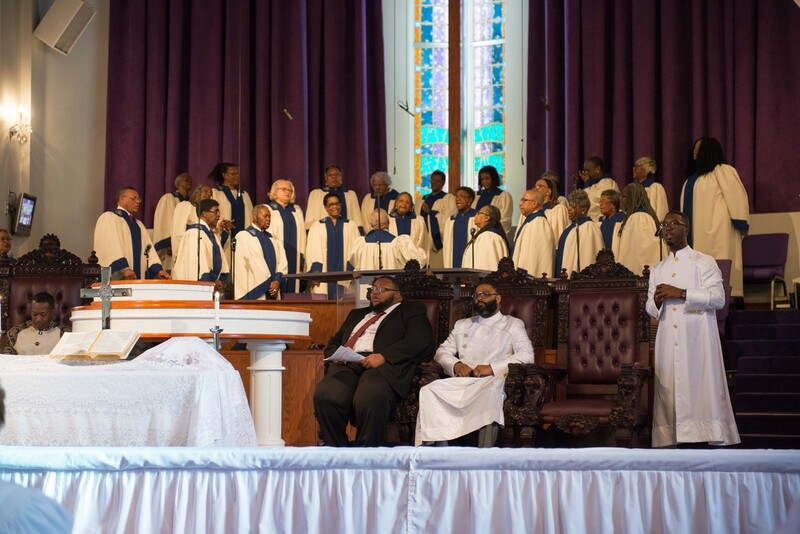 On April 4, 2010, Pastor Bell had the honor of preaching before the 44 th President of the United States, President Barack Obama and his family, when they worshipped at Allen Chapel for Resurrection Sunday. Pastor Bell saw a “Vision of Victory” for the city of Washington D.C. and the community Allen serves. In 2006, Pastor Bell established a non-profit organization and dubbed it “Vision of Victory.” In March 2013, he saw the beginning of his vision unfold. On March 10, 2013, Allen Chapel A.M.E. Church, Vision of Victory and other partners cut the ribbon on The Roundtree Residences, a $16 million senior living affordable housing project, named in honor of the legendary Dovey Roundtree. This project put 91 affordable housing units back into Washington, D.C., a city, which has now become one of the most expensive cities in America. 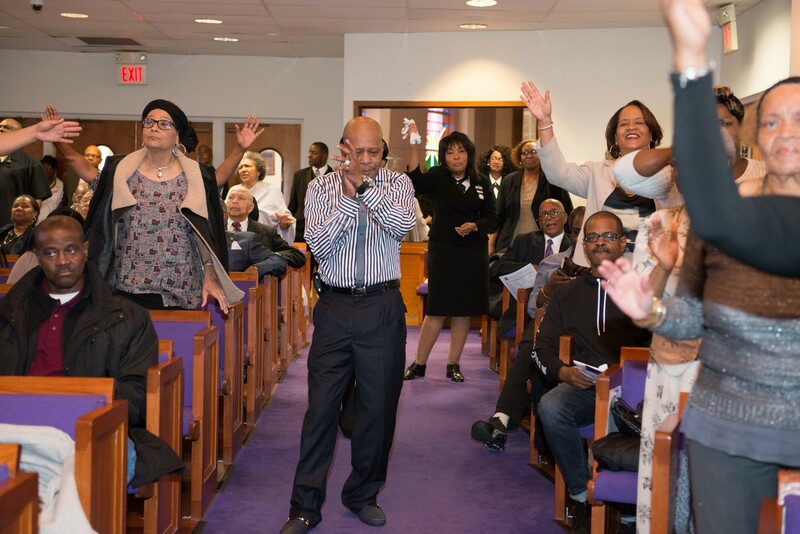 This project was a major accomplishment for the Allen Church family, as well as a major necessity in the southeast Washington, D.C. community. Pastor Bell has established new ministries and commissions, many of which were distinctly designed to fit the needs of the community. Pastor Bell saw a need to provide assistance to people in the church and community in need of food, shelter, counsel, and financial assistance. He worked with members of Allen to establish a Ministry of Help caters to those needs. In 2007, Allen became a host site for a youth summer jobs program that employs youth, who are members of Allen, living in DC, Maryland, and Virginia. Rev. Bell has taken the church from within the walls of Allen to the neighborhoods where Summer Praise Block Parties are held. The E-Team (Evangelism and Outreach Ministry,) goes into communities to take the message of Love, Hope, Peace, and Joy. 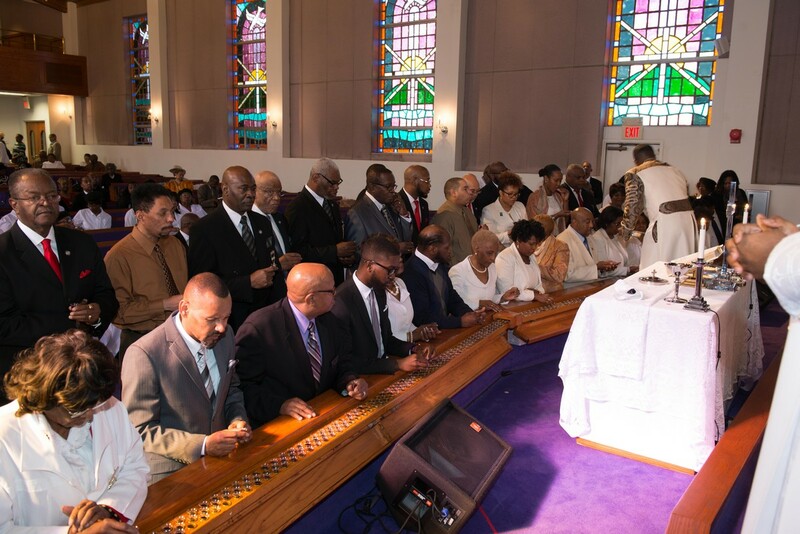 Due to his community commitments throughout the district, The Capitol newspaper, a local Washington, DC newspaper, recognized Rev. Bell as 2013's "Man of the Year." Rev. Bell and Allen Chapel have a long history in community service, since his arrival at Allen, his vision of outreach has inspired the membership to broaden all of its outreach ministries that represents consistent servant hood. 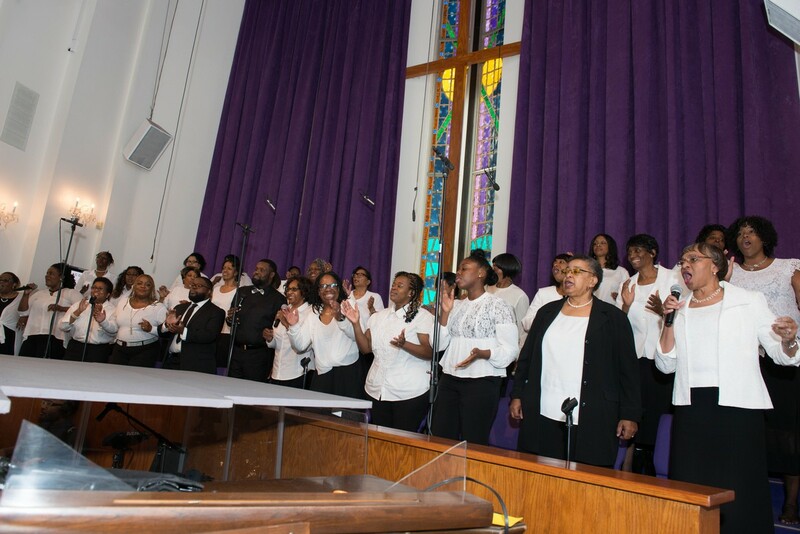 The Allen Chapel Outreach Center and Food Pantry, which began in April 2008, continues to serve the spiritual and physical needs of the residents of Ward 8 and the surrounding communities through a variety of programs. The Allen food pantry serves the largest number of individuals (7,000 in 2016) and households (2,000 in 2016), under the umbrella of the National Capital Area Food Bank. In addition to Allen Chapel’s food pantry, Pastor Bell is actively involved as an Executive Board member of the Capital Area Food Bank. In March 2017, Pastor Bell and the Allen Family partnered with Dr. Raymon K. Nelson and The Gift of Giving Medical Missions medical staff, to provide FREE healthcare screenings to homeless individuals or those who could not afford to go to the doctor. Homeless individuals were bused in from across the city to Allen where they were able to receive screenings and treatments for hypertension, diabetes, congestive heart failure, HIV, podiatry, and other services. 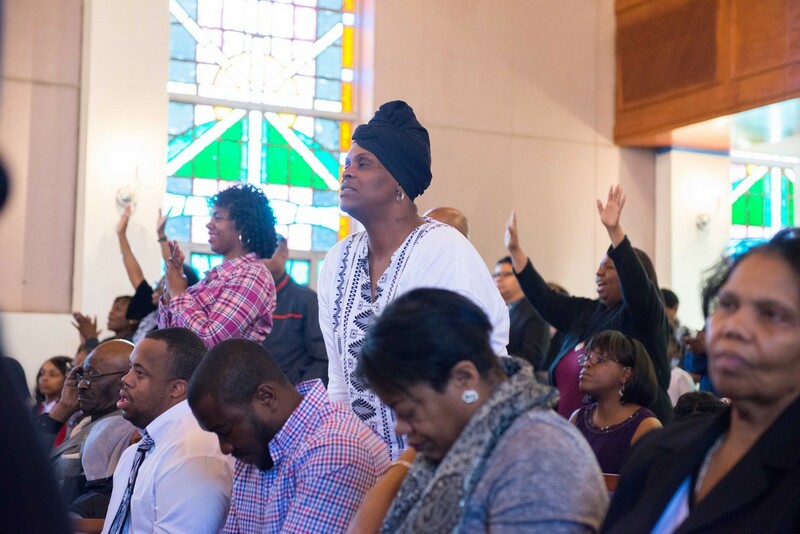 Under the leadership of Pastor Bell, the Allen congregation’s heart is truly in the work of outreach ministry and reaching beyond the four walls of the church. As Pastor Bell continues to selflessly lead and serve the Lord’s people, he is proud to be apart of The William J. Seymour Institute for Black Church and Policy Studies Preaching Project. 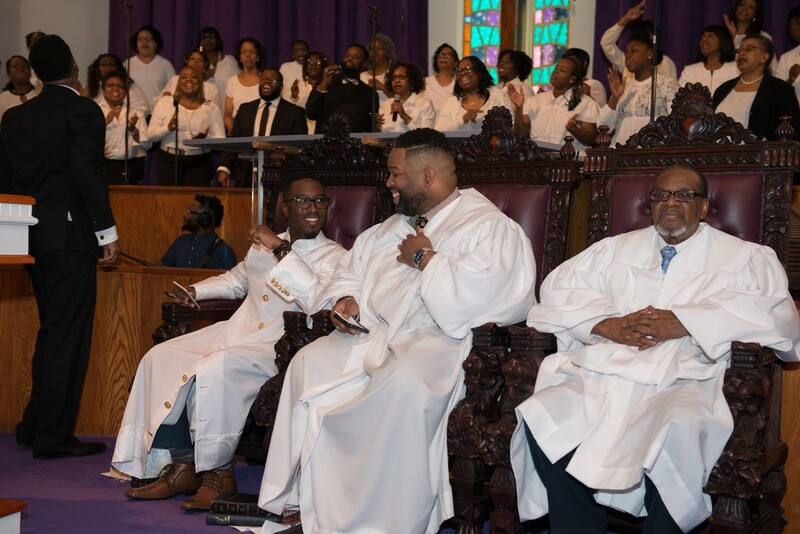 He will have an opportunity to educate black church leaders and the public on the proper Christian philosophic and theological understanding of the complex issues and questions the Black Church is currently facing. He was also appointed to Washington D.C.’s Mayor Muriel Bowser’s Inter-faith Commission for Washington D.C.
Pastor Bell humbly gives thanks and honor to God and His Lord and Savior Jesus Christ for all he is or ever hopes to be. Rev. Michael Bell Sr. is just at the starting point of all the visions God has placed in his heart.